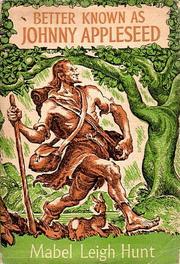 1661 - Florent Carton (aka Dancourt), French actor and playwright, best known for his work in comedy. 1769 - Garlieb Helwig Merkel, Baltic German writer and activist who was forced into exile after he wrote a book that described the life of peasants and the atrocities of German landowners. 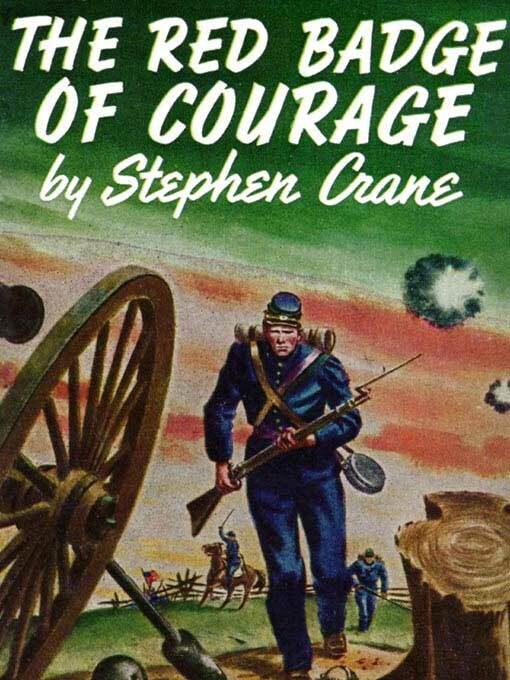 1871 - Stephen Crane, U.S. war correspondent, novelist, short-story writer, and poet who pioneered the use of psychological realism in fiction. 1880 - Sholem Asch, Polish-born Jewish novelist, dramatist, and essayist in the Yiddish language. 1886 - Hermann Broch, Nobel Prize-nominated Austrian novelist of the Modernist movement. 1892 - Mabel Leigh Hunt, librarian, children's author, and two-time Newbery Honor winner. 1895 - David Jones, modernist British poet. 1896 - Edmund Blunden, English poet, author, and critic. 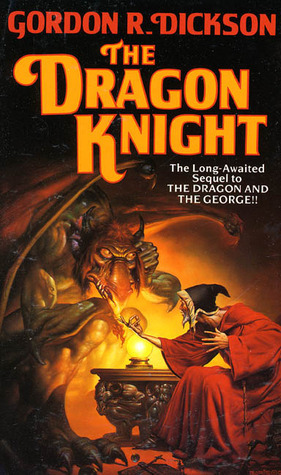 1923 - Gordon R. Dickson, Canadian science-fiction author best known for space opera. 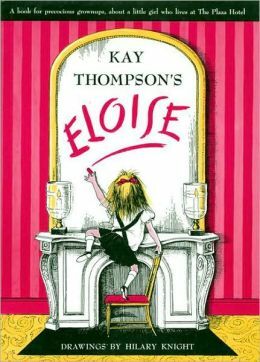 1926 - Hilary Knight, American writer-artist who wrote nine books and illustrated more than fifty; he is best known as the illustrator of the Eloise books. 1938 - Nicholasa Mohr - American novelist, short-story writer, essayist, and young-adult author whose work focuses on growing up in U.S. Puerto Rican communities and the difficulties faced by Puerto Rican women in the U.S.; one of the best known Puerto Rican American authors, she has been a finalist for the National Book Award. 1954 - H.G. Bissinger, Pulitzer Prize-winning American journalist and author. 1962 - Kamaria S. Muntu (born Tracey De Sandra Martin), African-American feminist poet, writer, literary magazine editor, and arts activist. 1978 - Jessica Valenti, American blogger and author of four books on women's issues.